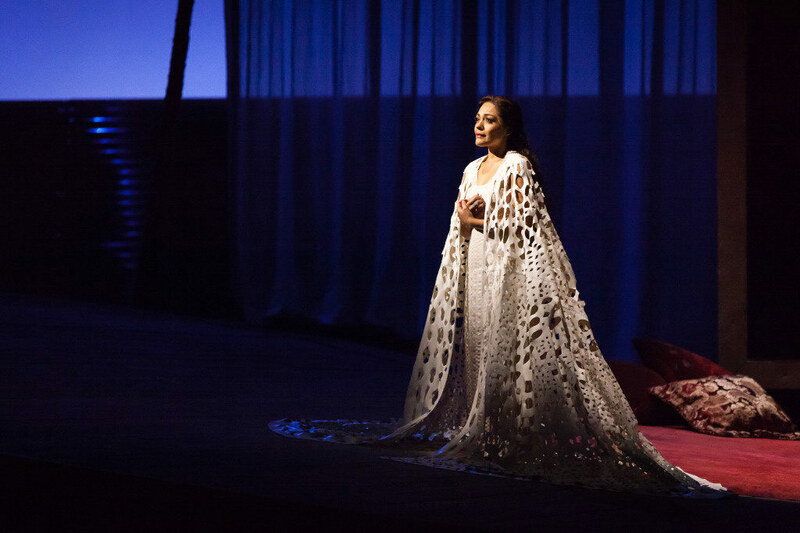 Ailyn Pérez as Desdemona in Otello, Houston Grand Opera, 2014. Photo by Lynn Lane. Ailyn Pérez (Manon) and Vittorio Grigólo (Des Grieux) in Manon, Palau de les Arts Reina Sofia, Valencia, 2010. Photo by Tato Baeza. “All of the things people tell you are true,” says Pérez fondly of her life as an opera singer. “It’s a really tough career, you sacrifice a lot of your personal life for it.” She credits her “very real and honest” mentors for being frank with her about the job; yet there exists no single Singing Career, and Pérez has still found herself surprised along the way. “I would tell everybody that the work is real,” she says with a laugh. “Just because now you’ve sung at the Metropolitan Opera or have a new production, or have reached your dream role…the work still remains.” Pérez describes it as having to “reintroduce yourself all the time,” taking charge of her own professional choices and constantly looking ahead to the next project. 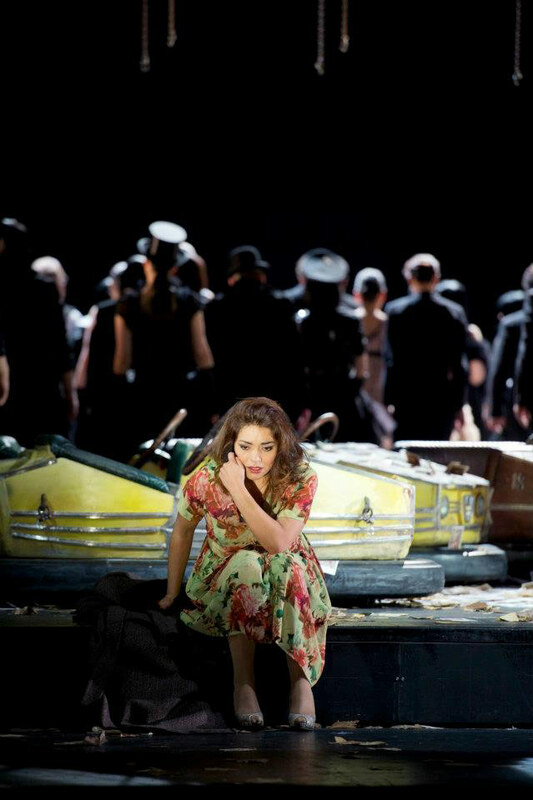 Ailyn Pérez as Violetta in La traviata, Staatsoper Hamburg, 2014. Photo by Monika Rittershaus. Pérez is a singer with exhaustive love for her medium. 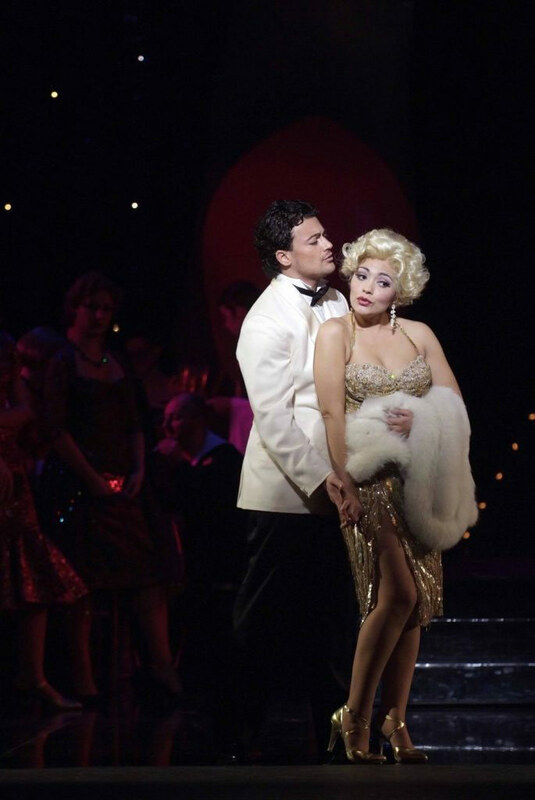 She believes in the “no small part” credo, that the collaborative recipe of opera is what thrills audiences the most. Everything that’s difficult about the career - travel, unwarranted feedback, the pressure to give nothing but excellent performances - Pérez seems to funnel through her passion for singing. La traviata opens at Teatro alla Scala on February 28, starring Ailyn Pérez as Violetta, Francesco Meli as Alfredo, and Leo Nucci at Giorgio Germont. For details, click here.